This unique collaborative effort between two uniquely gifted musicians is bound to be a revelation to traditional music fans on several counts. Rob Ickes is a longtime, well-established instrumental giant, and Trey Hensley is newly arrived in Music City, bursting with talent both as a vocalist and guitarist. Their first album Before The Sun Goes Down was nominated for a Grammy. 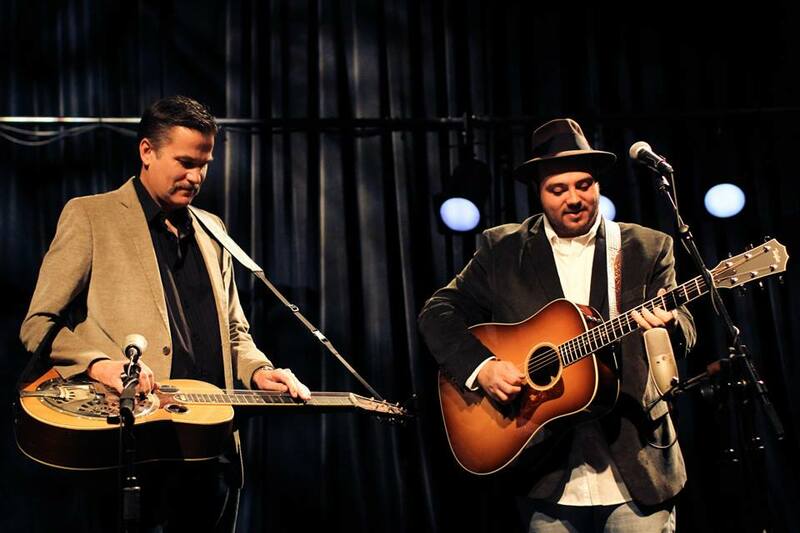 Based on a mutual love of bluegrass, country, blues, western swing, and other string band music of all kinds, the partnership of dobro player Rob Ickes (who also plays superlative lap steel guitar in the duo on occasion) and acoustic/electric guitarist Trey Hensley continues to delight and astound audiences of traditional American music around the globe.